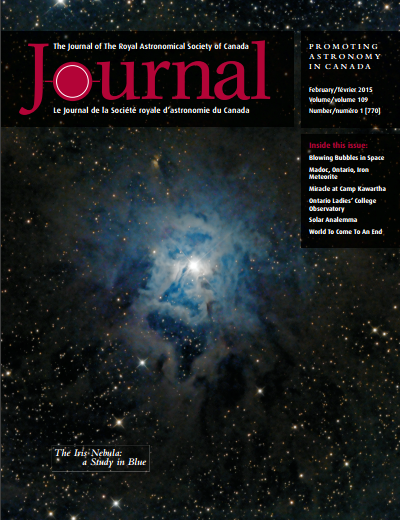 The February issue of the Royal Astronomical Society of Canada Journal periodical was made available today. 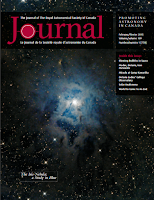 The release marks the start of my Binary Universe software column. I will review astronomy-related full computer programs and tablet and smartphone apps. In this edition, I discuss Stellarium release 0.31.1 (beta).